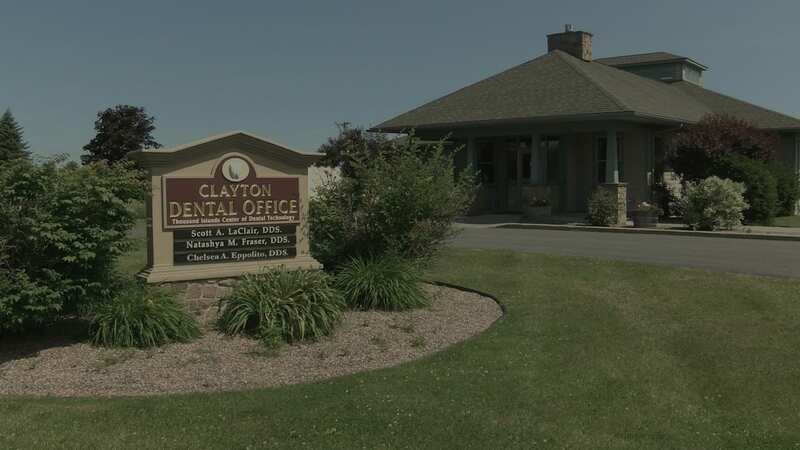 Having an intense drive to offer cutting edge dentistry in the most comfortable, safe and anxiety free atmosphere is what drives the doctors and staff at the Clayton Dental Office-Thousand Islands Center of Dental Technology to provide the care that patients deserve and have come to expect. Anxiety Free, safe, predictable, comfortable and esthetic dental care is our goal, and it’s without a doubt that the Clayton Dental Office staff is excited to offer you only the best dentistry available today. Our staff consist of some of the most highly trained individuals in the industry. 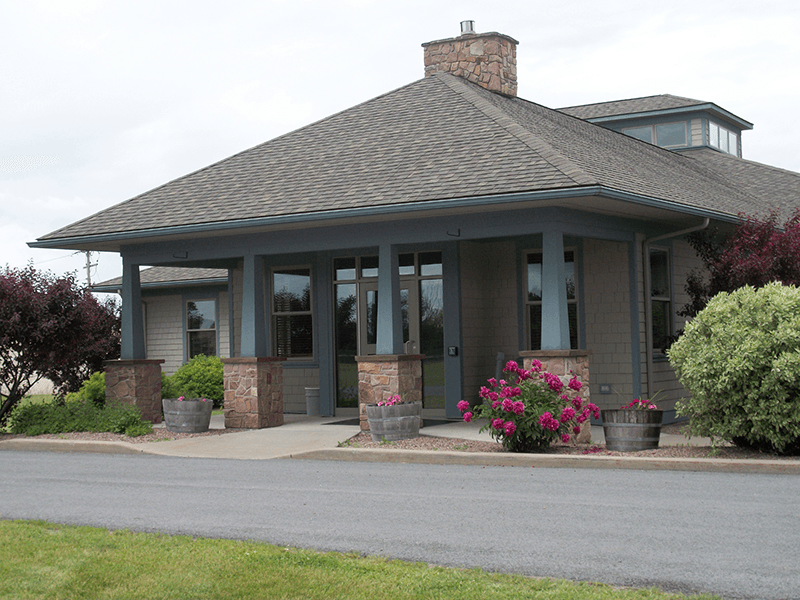 Dental Hygienist: Our Dental Hygienist are committed to their profession, educated and licensed to practice dental hygiene, holding certifications in Local Infiltration Anesthesia/Nitrous Oxide Analgesia and soft tissue management using laser dentistry. Their approach is that of a health care provider, treating the patient comprehensively, providing education in prevention and treatment of dental oral conditions to include prophylaxis (cleanings), periodontal treatment and maintenance, sealants and oral cancer screenings. Diagnostic tools include the use of digital x-ray and intra-oral cameras that limit exposure to the patient. Having a strong desire to excel at their profession they advance their skills through continued education and specialized training. Treatment Coordinators: Our Treatment Coordinators (Dental Assistants) are highly trained in chairside skills, coordinating with the dentist to assure that patients understand their treatment needs and receive care in an anxiety free atmosphere using the latest in dental technology. Educated and licensed to practice as certified dental assistance they continue to hone their skills through continued education and specialized training. Dentist: Our highly trained doctors tirelessly bring metropolitan dentistry home. Dr. Scott LaClair a native of the North Country earned his Doctor of Dental Surgery degree in 1995, graduating from the University Of Buffalo School Of Dental Medicine. Dr. Natashya Fraser, earned her Doctor of Dental Surgery degree in 2007, graduating from Meharry Medical College, Nashville, Tennessee. They routinely travel the country learning techniques and new approaches to dentistry from today’s leaders in dentistry. Implants, CEREC (ceramic restorations), tooth colored fillings, crown and bridge, veneers, Invisalign, cosmetic makeovers and advances in treating sleep apnea are all examples of the ongoing effort to expand treatment options.